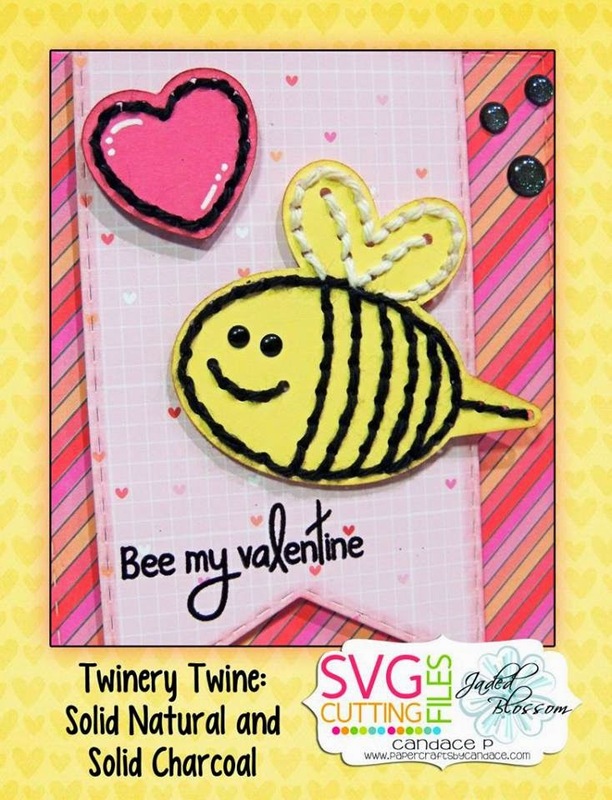 Paper Crafts by Candace: Bee My Valentine: Featured on the Twinery Blog! Hi Everyone, Candace here. I am super excited to be featured on the Twinery Blog today! 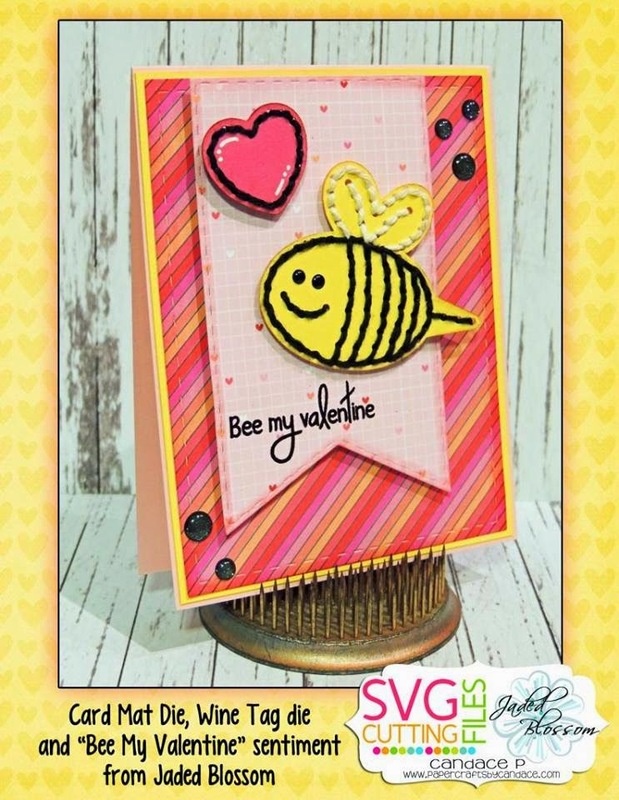 I have a super cute Bee Valentine to share with you today!! 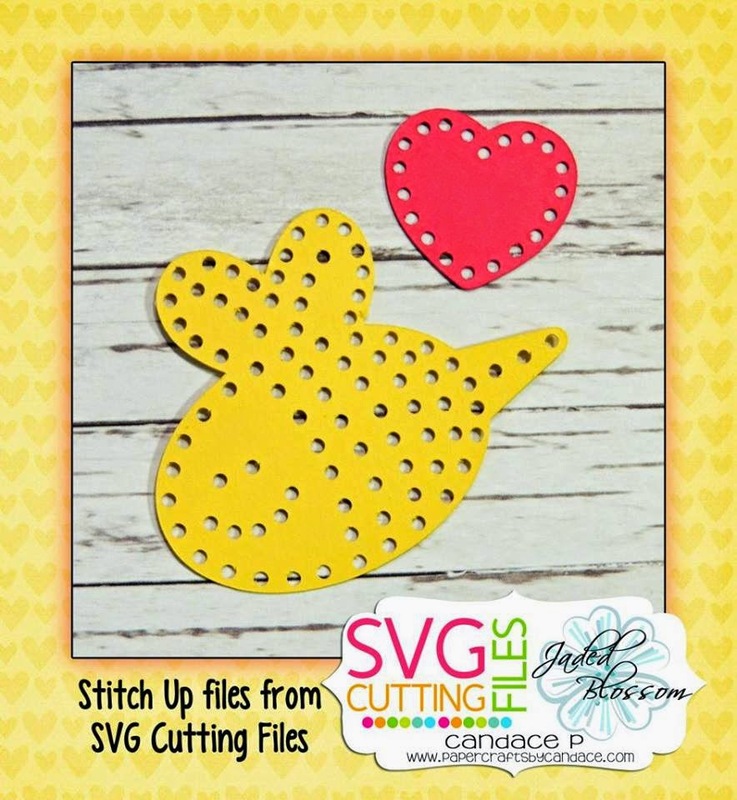 For my project today I used "Stitch Up Files" from SVG Cutting Files. 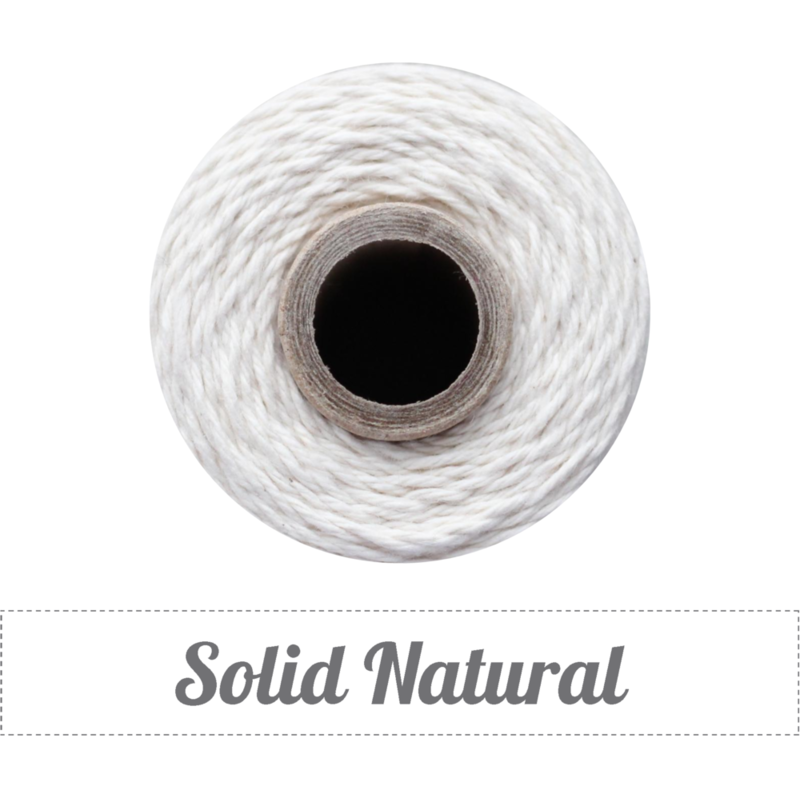 These are perfect to use with Twinery Twine, especially the solid colors. I used both Natural and Charcoal. Also on my card are products from Jaded Blossom. I used their Card Mat Die, Wine Tag Die and "Bee My Valentine" is off their stamp set Pugs & Kisses. 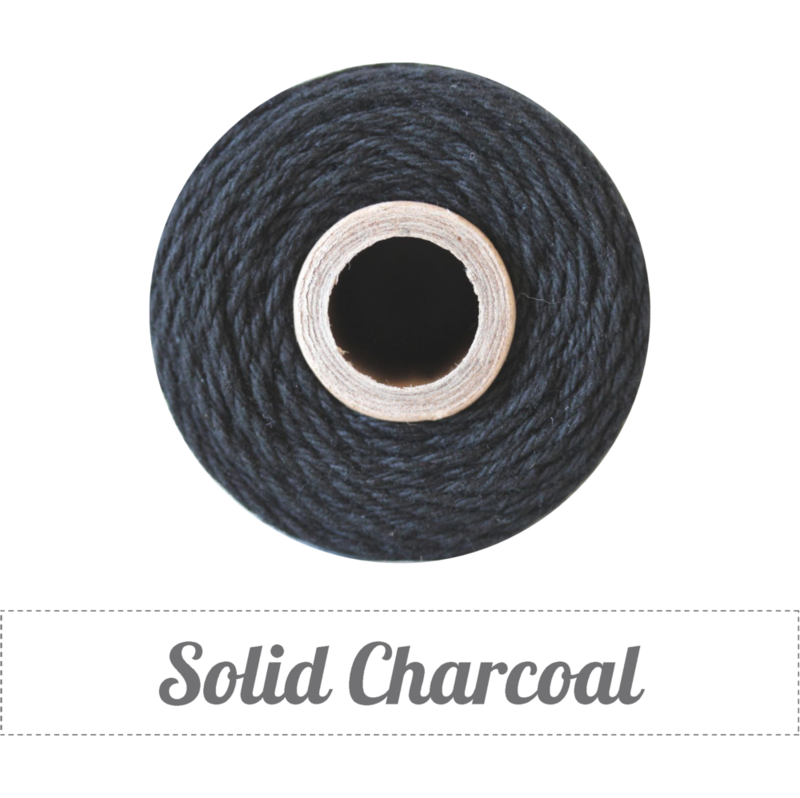 I embossed the sentiment with black embossing powder. Here is how the stitch up files look before you add your twine to them. I used a needle to help get the twine through the holes. Ekkk! This is so adorable!